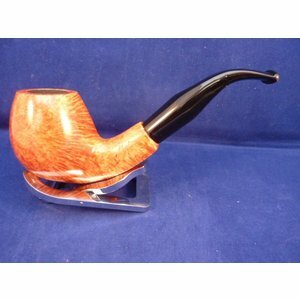 Smooth briar pipe made by Molina in Italy. 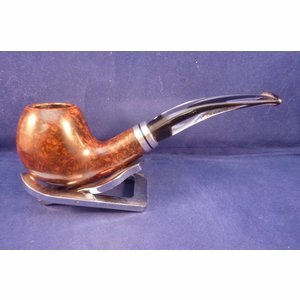 Smooth briar pipe made by Molina in Italy. This classical has a beautiful metal application. Acrylic transparent mouthpiece. 9 mm. filter. 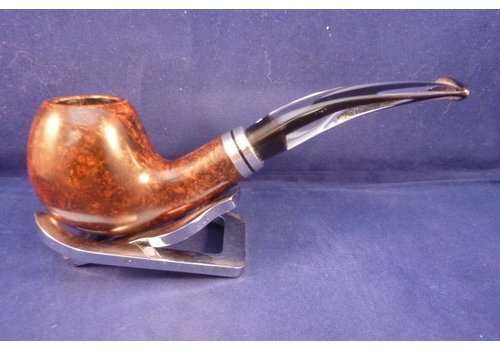 Blue briar pipe made by Molina in Italy. Classical shape.There is a metal ring on the acrylic mouthpiece. 9 mm. filter. 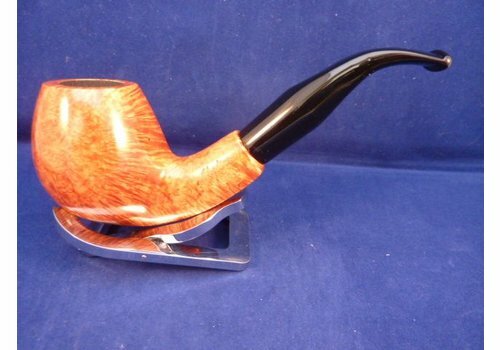 Beautiful freehand briar pipe with rusticated top made by Molina in Italy. Acrylic mouthpiece. 9 mm. filter. Black briar pipe made by Molina in Italy. Classical shape.There is a metal ring on the black with white design acrylic mouthpiece. 9 mm. filter. 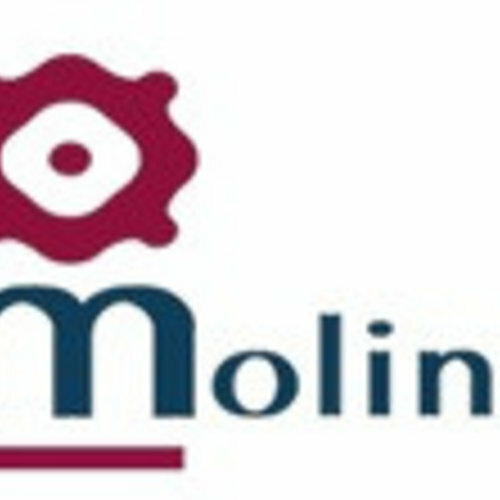 Smooth olive wood pipe is made by Molina in Italy. Acrylic mouthpiece. 9 mm. filter.